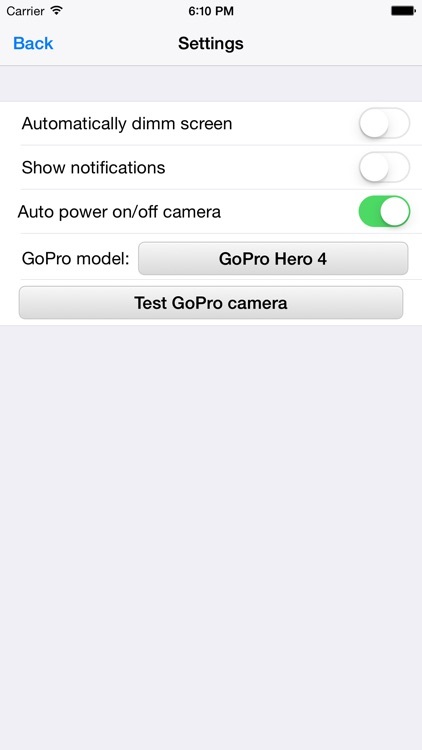 The GPS Control for GoPro Hero cameras app allows you to start and stop recording when a given location is reached. Just define a set of POIs (points of interest), such as the start point of a single track or tourist attractions. 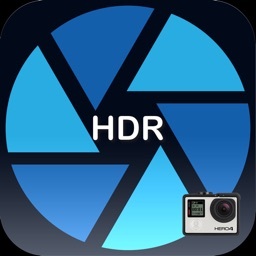 The GoPro will then automatically start capturing when entering these regions. - Supports GoPro Hero 2 (with Wifi Backpack), 3, 3+, and 4/5/6 cameras. 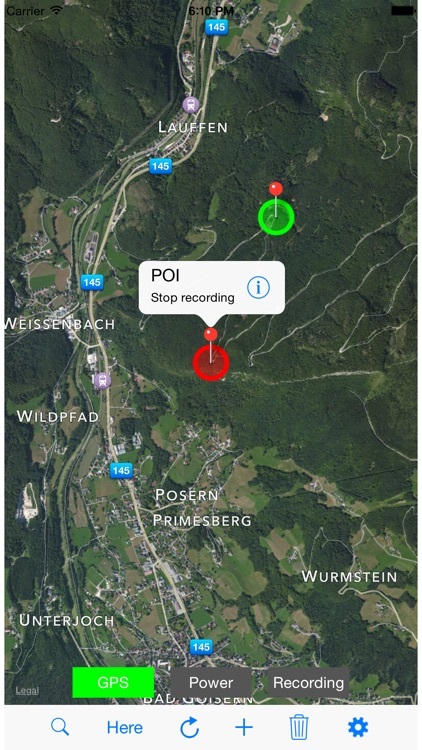 - Start/stop recording when entering or leaving a POI ("geo fence"). 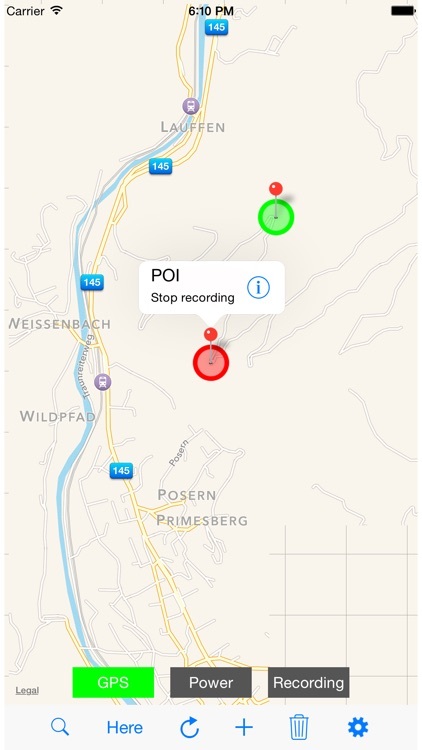 - Option to automatically turn off camera between POIs to save energy. 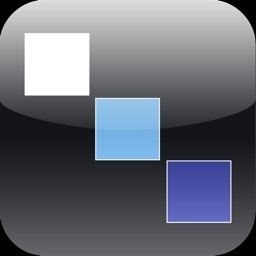 - Option to dimm screen brightness to save energy. - Standard, hybrid, and satellite maps. - Option to show notifications. - Search for addresses (using Openstreetmap address service). 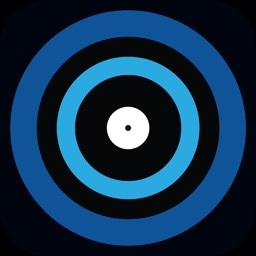 - Long press the map to add a new POI on the finger location. 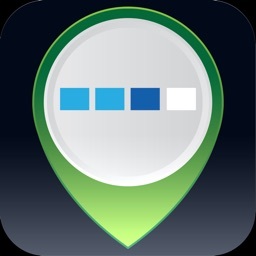 - Long tap the location pin to move the marker. 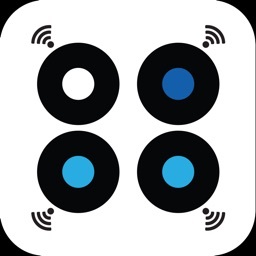 - The GoPro Hero camera has to be connected with your iOS device over Wifi all the time. 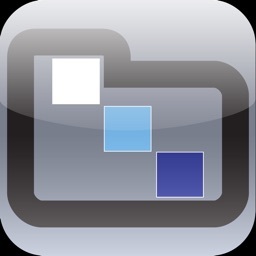 - The iOS display has to be turned on all the time because else the iOS device disables the Wifi connection. If the iOS device is connected to an external power source (such as an external battery pack) then usually Wifi is not turned off by the system. 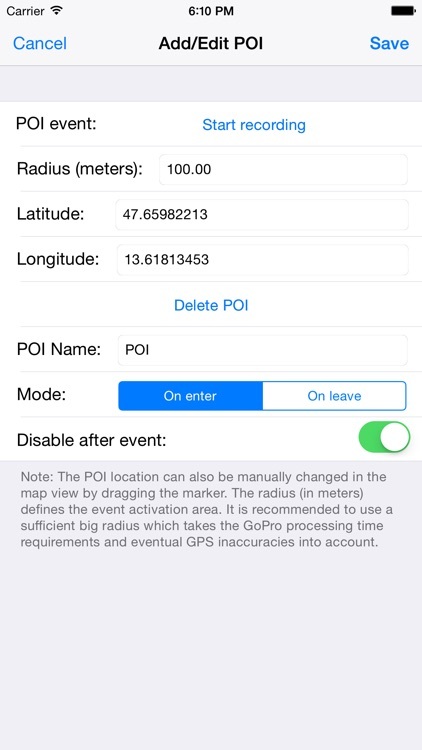 The GPS Control for GoPro Hero app uses background GPS location services to trigger location based events. 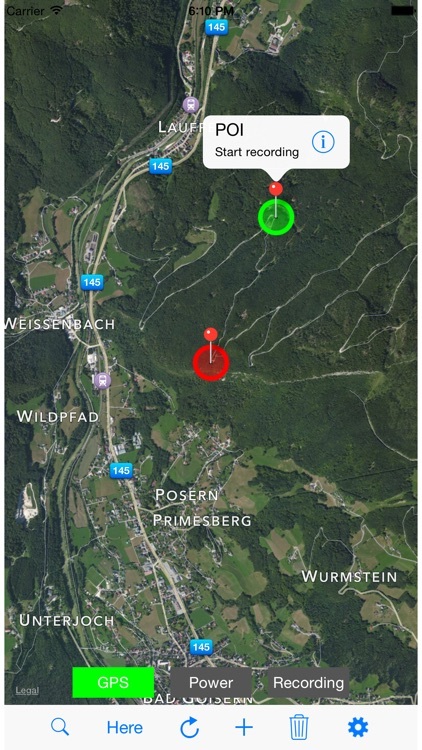 Continuously running location services increases battery consumption.